It’s hard to imagine this smiley seal as anything but friendly and playful, but leopard seals can actually be quite ferocious. These spotted swimmers have long, sharp teeth that are used to rip through other warm-blooded animals, including smaller seals. 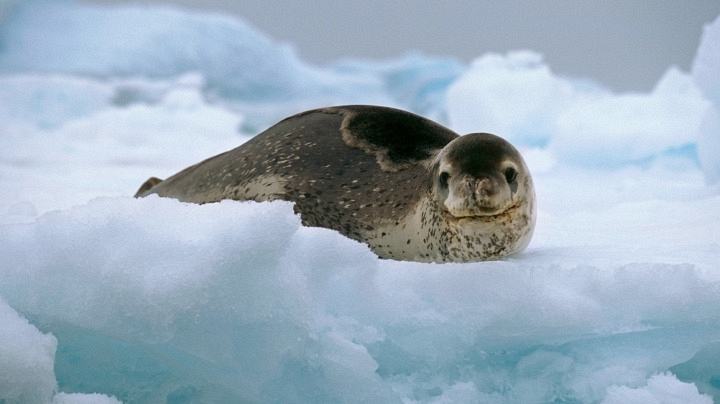 As if their cannibalistic tendencies weren’t scary enough, leopard seals can stalk prey on land as well as underwater, sometimes beating their soon-to-be meal against the ground until it’s rendered lifeless.